Founder ~ The Toronto Hare Krishna Temple! 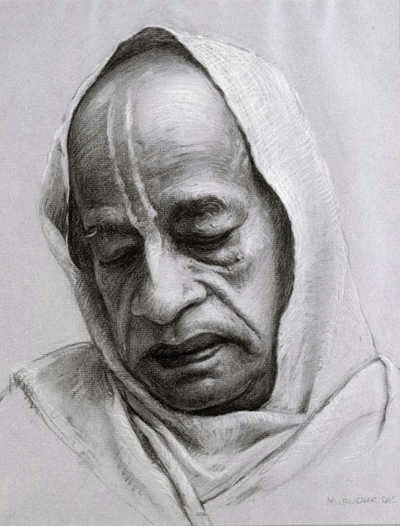 Shrila Prabhupada's most significant contributions, perhaps, are his books. He authored over 70 volumes on the Krishna tradition, which are highly respected by scholars for their authority, depth, fidelity to the tradition and clarity. Several of his works are used as textbooks in univeersity courses. His writings have been translated into 76 languages. His most prominent works include: Bhagavad-gita As It Is, the multi-volume Srimad-Bhagavatam and the set of Sri Caitanya-caritamrita books.